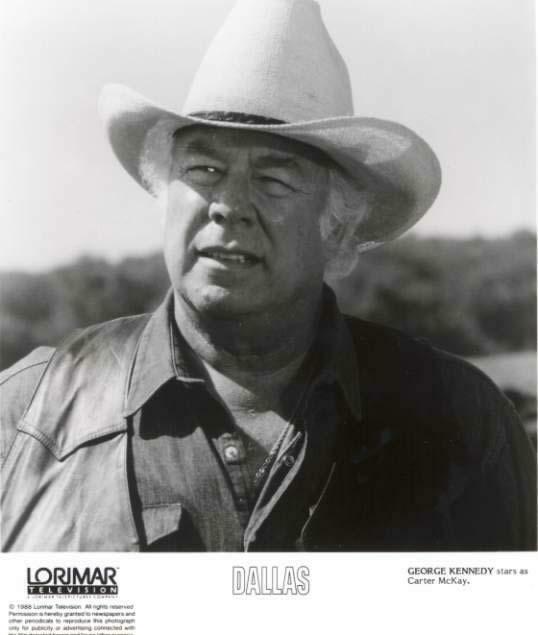 Victor's dad played kwa George Kennedy. . Wallpaper and background images in the The Young and the Restless club. This The Young and the Restless photo contains snap ukingo kofia, ngata ukingo kofia, kampeni kofia, kofia ya kampeni, fedora, waliona kofia, homburg, stetson, trilby, and kofia feli. There might also be cavalier kofia, kofia slouch, kofia ya cavalier, and slouch kofia.